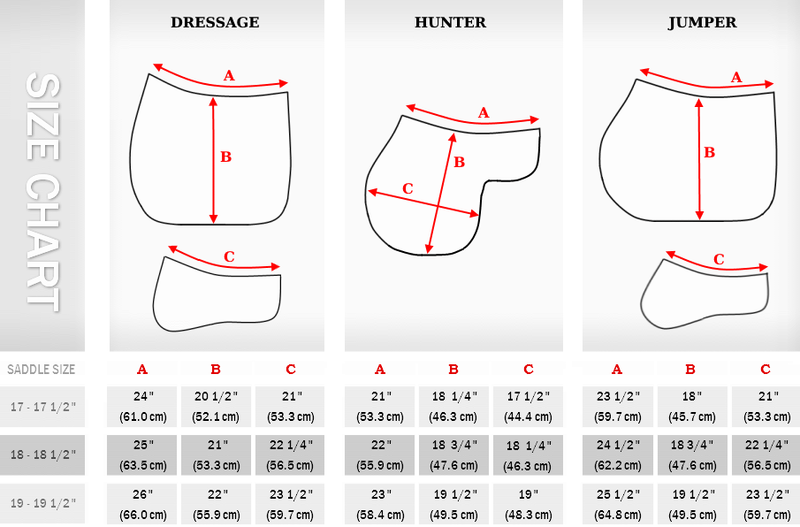 Navigate... Home Technology Jumper saddle pads Hunter saddle pads Dressage saddle pads Eventing saddle pads * Inserts / Shims Product care Reversible half pads * Inserts / Shims Saddle Fitting About us Contact F.A.Q. 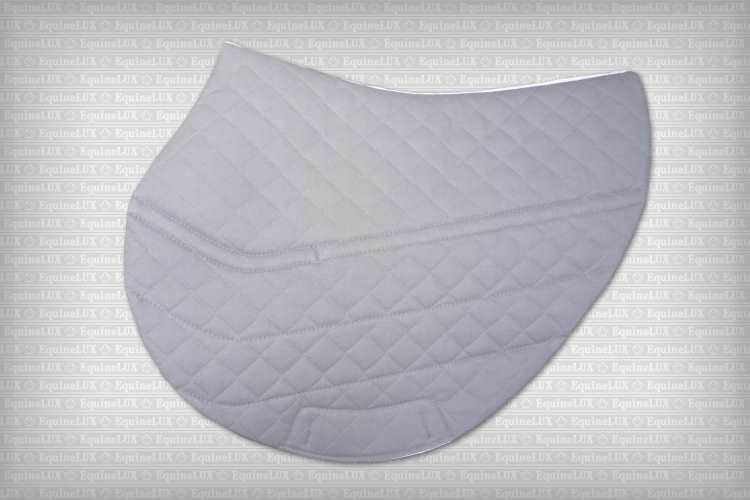 Two large pockets are designed specifically to ensure proper fit of the saddle and comfort for the horse by accommodating both specialized and custom-made shims. 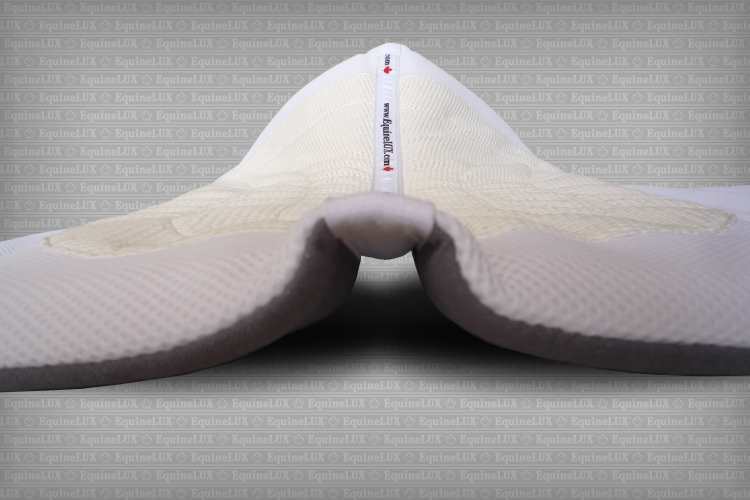 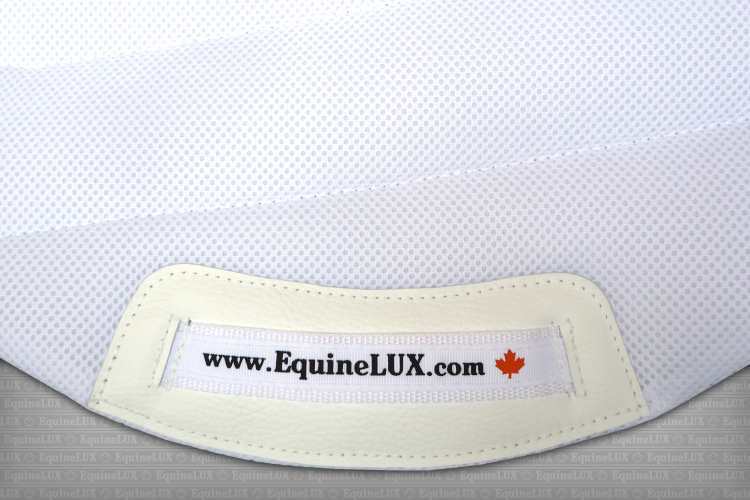 ❷ Non-slip mesh upper prevents the saddle from sliding and shifting, and steadily secures the SHOCK-ABSORBING Eventing / Cross-Country saddle pad under the saddle. 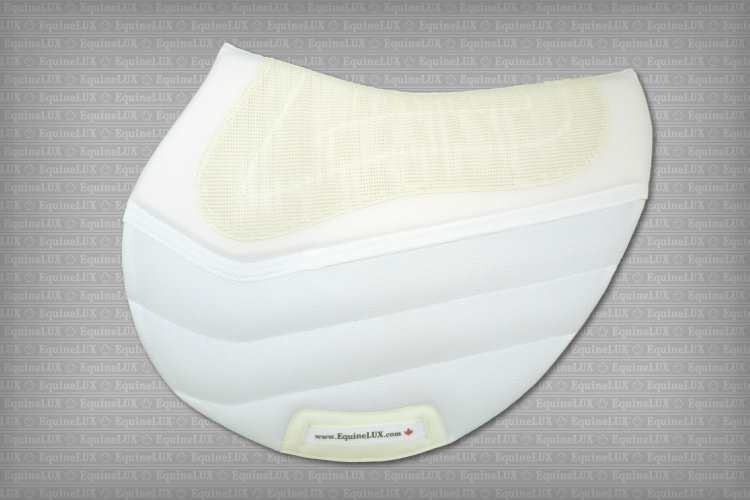 ❹ High-Resilience open-cell foam shims allow for the overall weight to be redistributed over a larger area, thus minimizing pressure points. 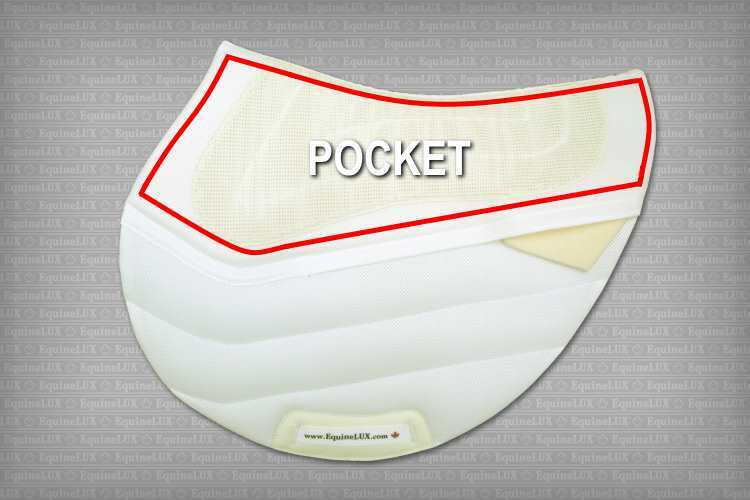 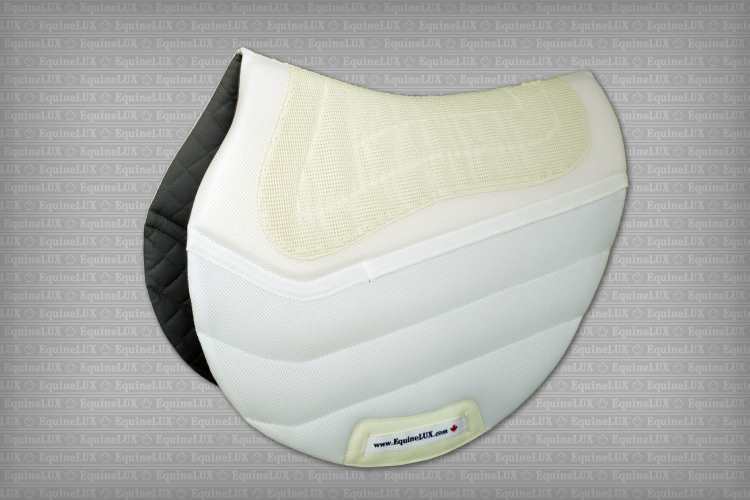 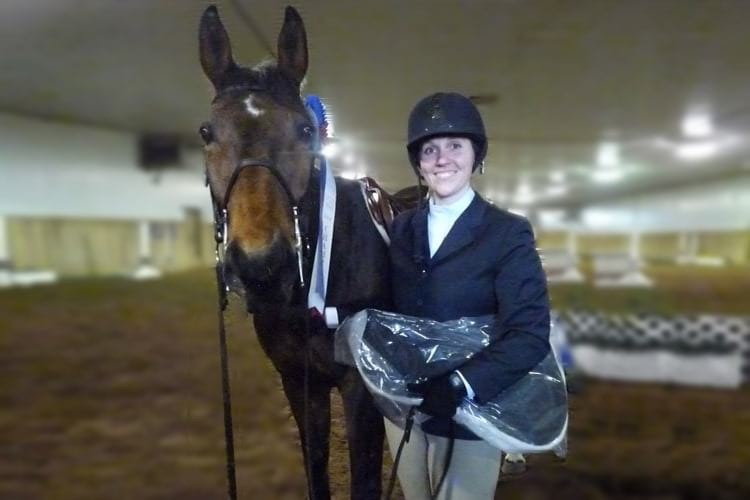 ❻ Genuine leather reinforcements protect saddle pad against wear in the girth tightener area. 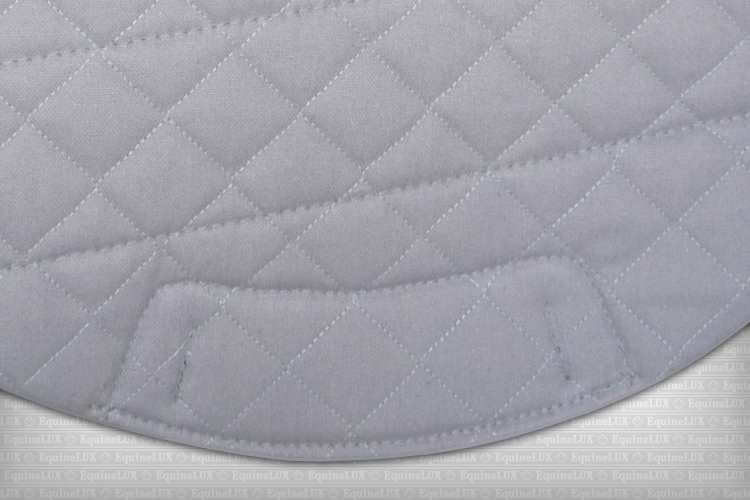 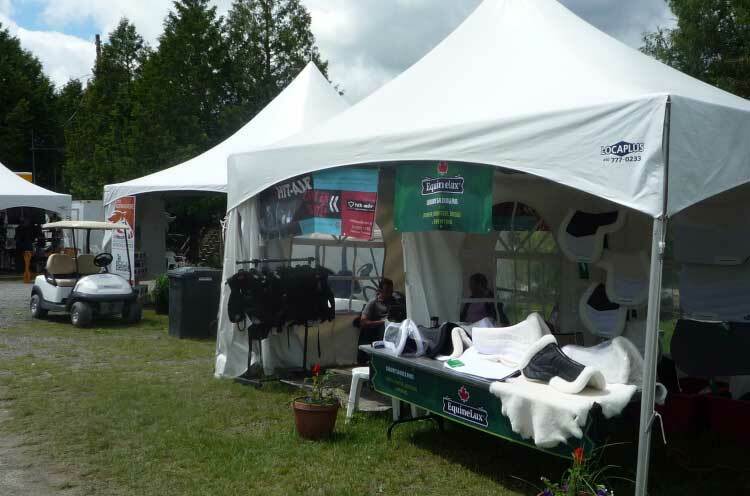 ❼ SHOCK-ABSORBING Eventing / Cross-Country saddle pad can be used both with and without shims. 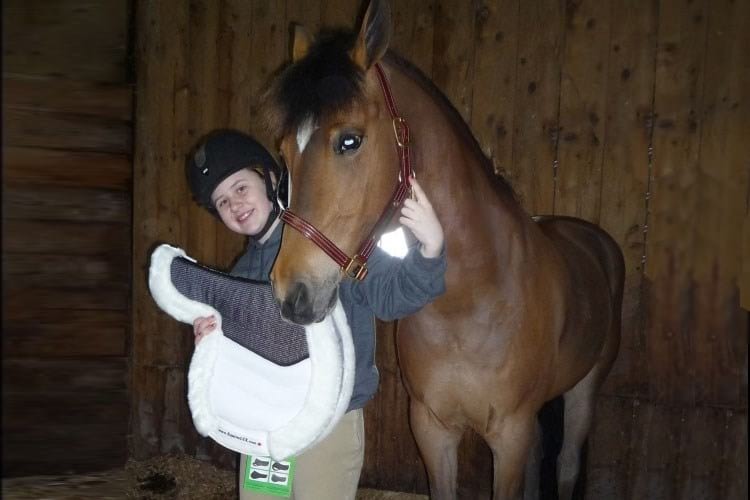 ❽ If you have a saddle with gusseted panels, we recommend you to consider ordering a saddle pad that is one size bigger than the actual size of your saddle.